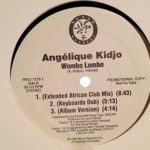 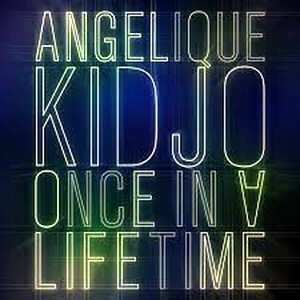 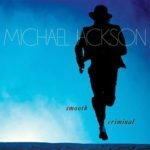 Once in a Lifetime is a 2018 single by Beninese-American Grammy-winning singer-songwriter Angélique Kidjo. 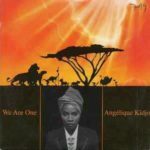 The song is part of her reinvention of American rock band Talking Heads‘ multiple award-winning fourth studio album Remain in Light. 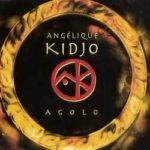 Kidjo is highly revered for her diverse musical influences and creative music videos.